Alteryx and Tableau are two of the most powerful data analytics and visualization software platforms available, and together they enable you to prepare, analyze and gain insight into your data quickly and effectively. The public sector, from small municipalities to large government institutions, produces and maintains immense amounts of data. 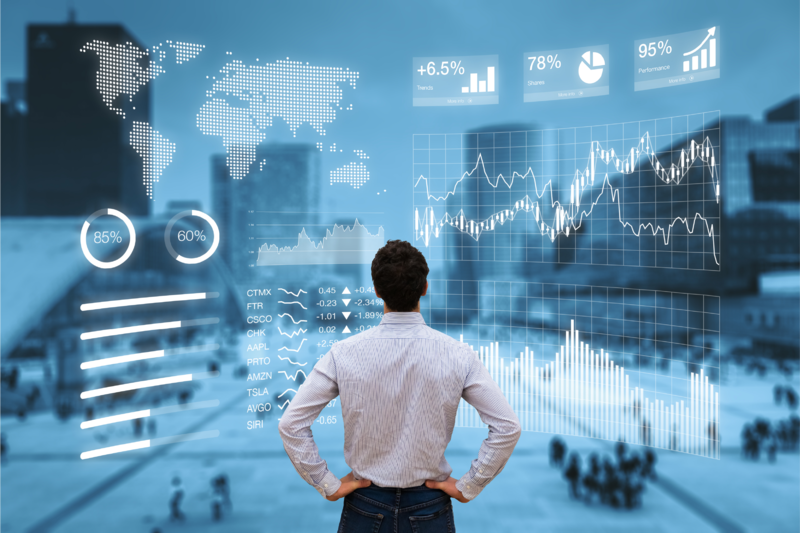 With Alteryx and Tableau, it is now possible to manage your data efficiently while generating reports and interactive dashboards that deliver immediate benefits to your organization. Join Tableau Zen Master Joshua Milligan and Alteryx ACE Deanna Sanchez as they explore the many ways Alteryx and Tableau can be utilized in the public sector, from importing ESRI shapefiles and blending data, to creating impactful presentation-ready visualizations.